VergesRome Architects provided professional services to facilitate the installation of Tulane Medical Center’s new Lineal Accelerator. 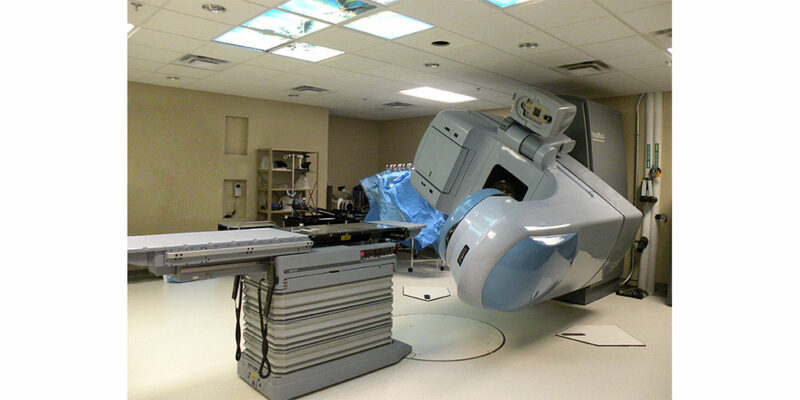 Lineal Accelerator technology for treatment of cancer allows the targeting of specific cancer cells so that destruction of healthy cells is minimized. Philips, manufacturer of the Lineal Accelerator, performed the actual installation. 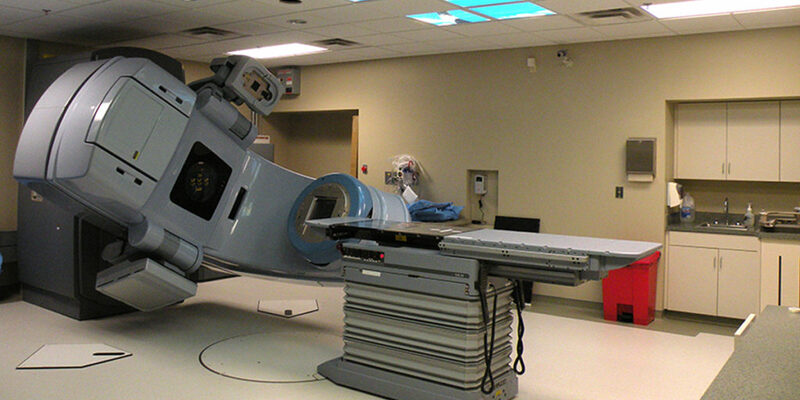 The new accelerator is installed in one of two concrete radiology vaults that flooded after Hurricane Katrina in 2005, destroying all the existing radiology equipment contained within. The project scope entailed renovation of the concrete vault to accept the new equipment, now protected from future flood events by the flood-proofing performed as part of VergesRome Architects’ prior hurricane recovery and mitigation project.